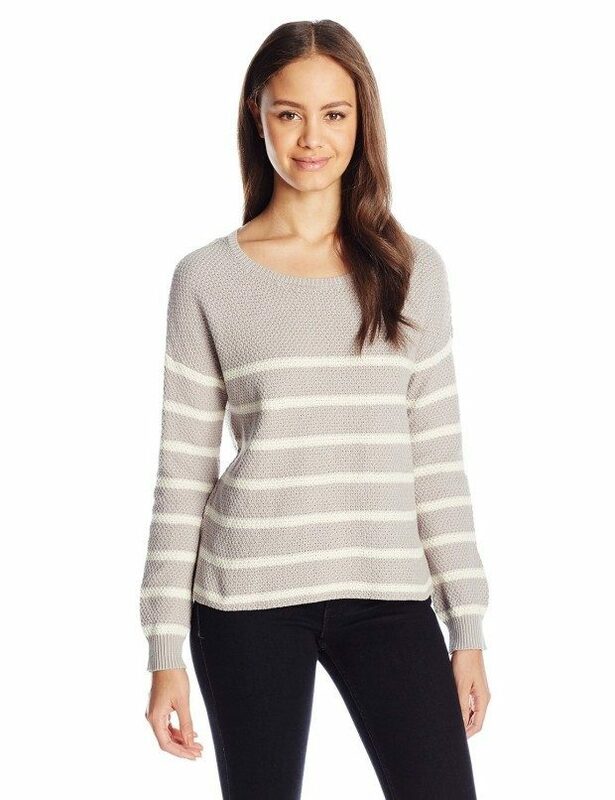 Head to Amazon and get the Juniors Crew-Neck Boxy Pullover Sweater Only $13.21! (Reg. $40!) Shipping will be FREE with Amazon Prime or an order of $35 or more.